Can Philanthropy Do More to Impact Gender Norms for Women and Girls? 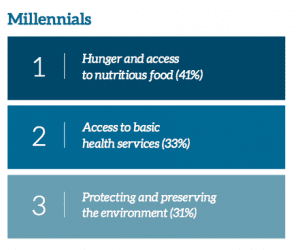 It’s always interesting to drill down on a specific population, such as young Latina women, and consider the implications both for that community and for other marginalized communities. 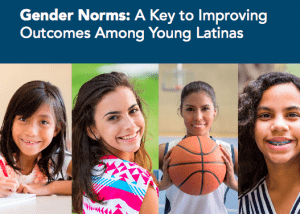 A new report, Gender Norms: A Key to Improving Outcomes Among Young Latinas does just that. The report, prepared in partnership with Hispanics in Philanthropy and Frontline Solutions, takes on the issue specifically of Latina women and how gender norms put them at risk for lower life outcomes. The paper begins by telling the story of how philanthropy has begun to approach gender in different ways, but still does not integrate gender awareness as broadly as it could. Few social justice foundations today would seek to create portfolios that were race and class blind, and fewer still fund grantees that offered race- or class- blind programs, particularly in communities of color. That’s because they know that addressing underlying structures of oppression like race and class race and class makes efforts more effective. 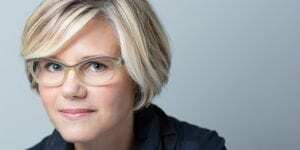 Author Kiersten MarekPosted on May 18, 2017 May 18, 2017 Categories From Kiersten, Gender Lens Grantmaking, Philanthropy Networks, Political Struggle, Reproductive Rights, Research, Women and Girls of ColorLeave a comment on Can Philanthropy Do More to Impact Gender Norms for Women and Girls? “We know Minnesotans have many shared values, including equality and opportunity,” says Lee Roper-Batker, CEO of the Women’s Foundation of Minnesota. But getting those shared values to manifest in support for policies that advance women and girls is sometimes a task that feels comparable to scaling the world’s highest mountain. “We have to meet people where they are and bring them with us,” she says, which can often be a daunting task. 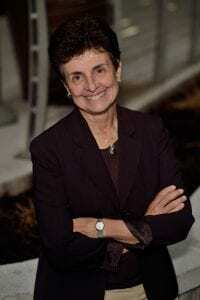 Lee Roper-Batker spoke to me by phone from her office at the Women’s Foundation of Minnesota (WFM) in downtown Minneapolis, a stone’s throw from the Mississippi River. 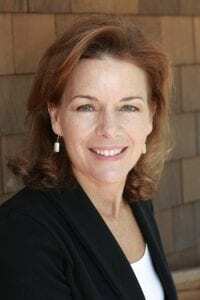 The WFM is the oldest and largest statewide women’s foundation in the U.S., and its mission is to engage in “systems change” affecting individual, cultural and community attitudes and behaviors. 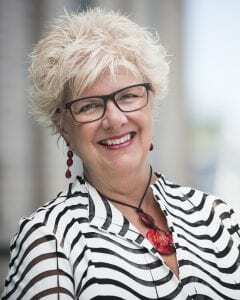 The goal is to move institutions and public policies toward gender equity, something that Roper-Batker describes as “Our Everest.” A Minnesota native, Roper-Batker has headed the Women’s Foundation of Minnesota, which started in 1983, since 2001. 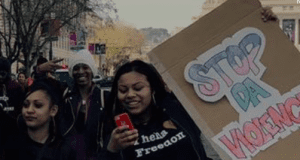 The Fund for Trans Generation, created by Borealis Philanthropy, gave out over 50 grants to support community advocacy for transgender people. Nonprofits development folks looking to build community advocacy for trans people have a new source to tap. 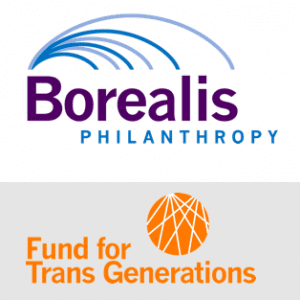 The Fund for Trans Generation (FTG), created by Borealis Philanthropy, just gave out its first round of grants, with an initial deployment of over 50 grants ranging from $15,000 to $30,000. Borealis Philanthropy reports that it received 130 letters of inquiry for this initial grant cycle. 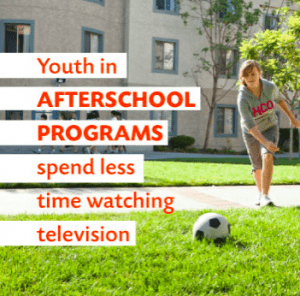 69% of these grantees has a budget of $75,000 or less, so these grants are going to make a huge contribution to the overall funding of these essential community groups. 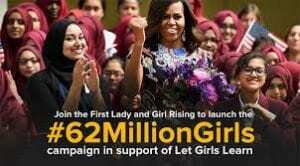 Let Girls Learn raised $3 million in 18 months with its inclusive branding that helped nonprofits and donors get on board. 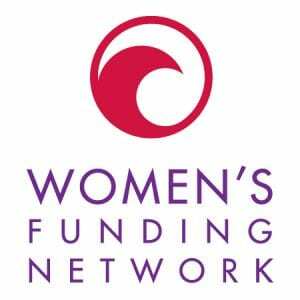 As the fate of Michelle Obama’s signature philanthropy program, Let Girls Learn, hangs in the balance, the Women’s Foundation of Colorado is planning a live conversation with the Former First Lady to discuss ways to advance empowerment for girls and women worldwide. Related: Will the Trump Administration Let Girls Learn, or End One of Philanthropy’s Most Successful Campaigns? Former First Lady Michelle Obama is headlining for the Women’s Foundation of Colorado’s 30th Anniversary Celebration on July 25th, a public event called TOGETHER, which will raise cash to support the educational and economic advancement of Colorado women and their families.